I've got the newest collection from LynBDesigns to show you all today. This collection is special. 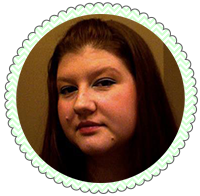 Jennalyn created it with Jen from Musings of a Jedi Wife. These two ladies did a wonderful job putting this collection together. 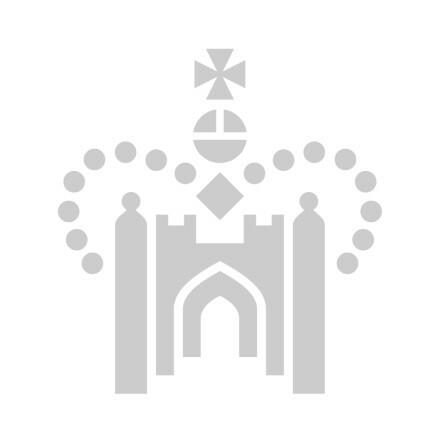 The Tudor Rose Collection is inspired by the six wives of Henry the VIII. I love that they went the historical route this time around. It's a totally different fandom than she is used to. I don't know much about these ladies, so I'm going to focus on the polish. You won't hear much about the inspirations from me. However, if you want a good, informational read...check out Jen's post on this collection as well. For now, keep reading mine! 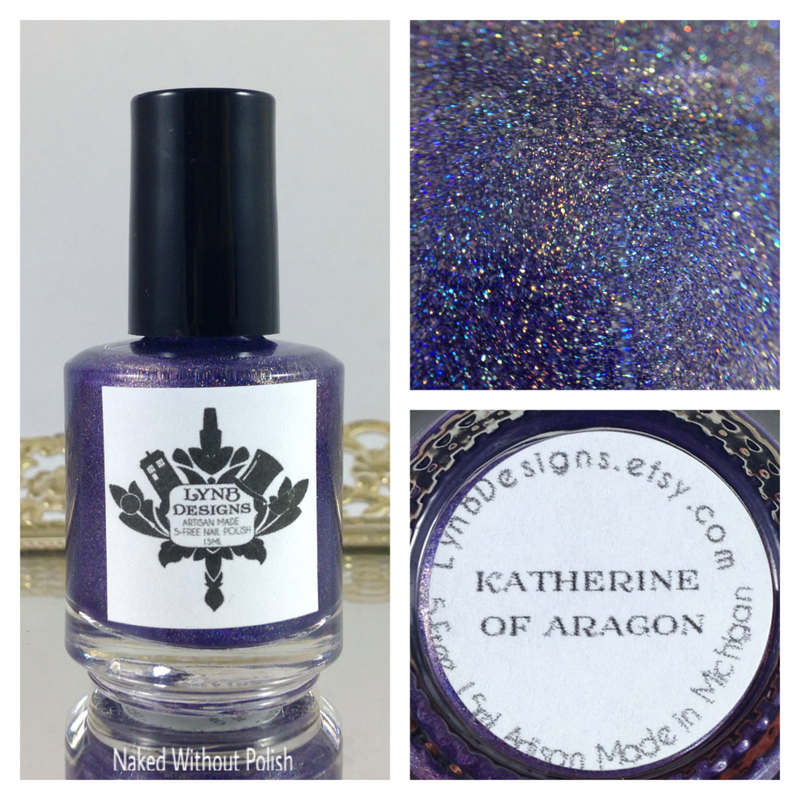 Katherine of Aragon is described as "a royal purple crelly base with hidden gold shimmer and intense linear holo". 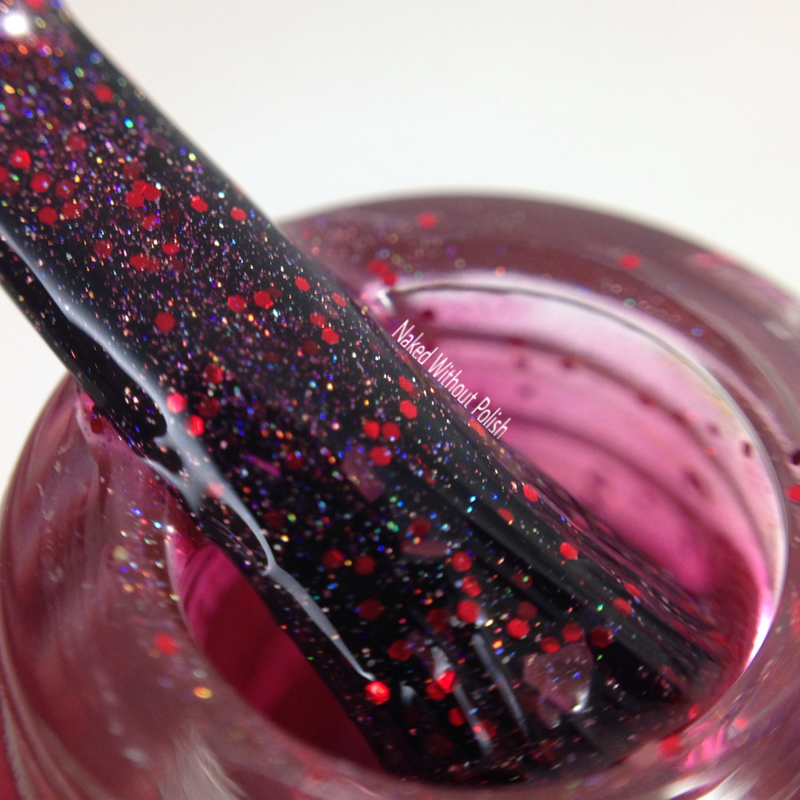 Shown is two coats of Katherine of Aragon with top coat. 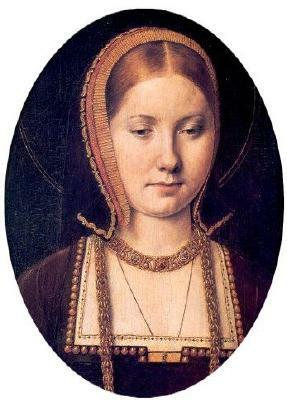 Katherine of Aragon is definitely meant for royalty. This beauty had a smooth as butter application. No clean up needed. Love purple? Don't think twice about getting this beauty! 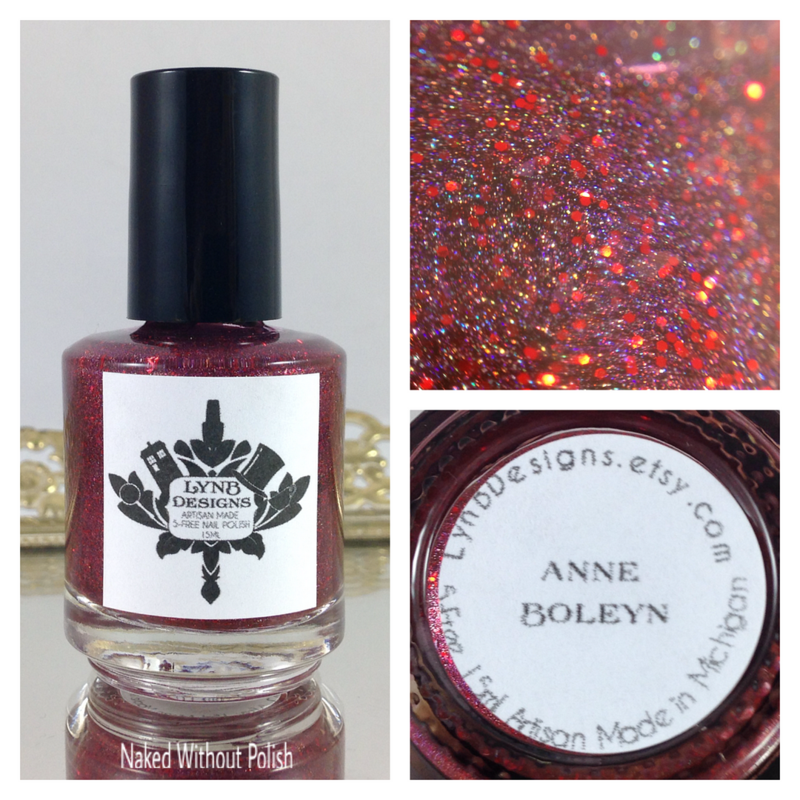 Anne Boleyn is described as "a bold red jelly base filled with linear holo, red micro glitter, and a hidden red shimmer". 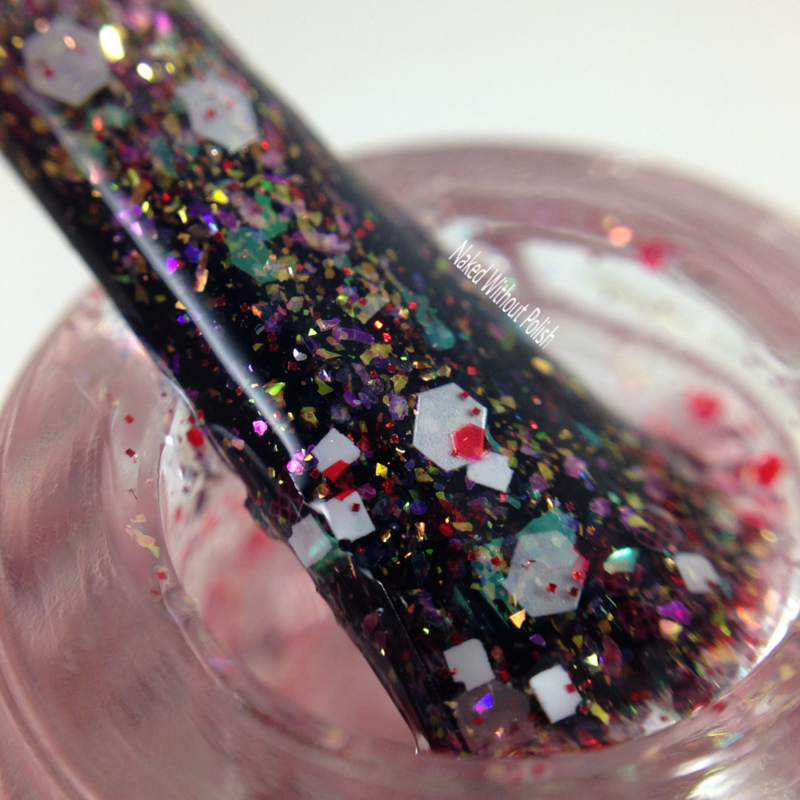 Shown is two coats of Anne Boleyn with top coat. 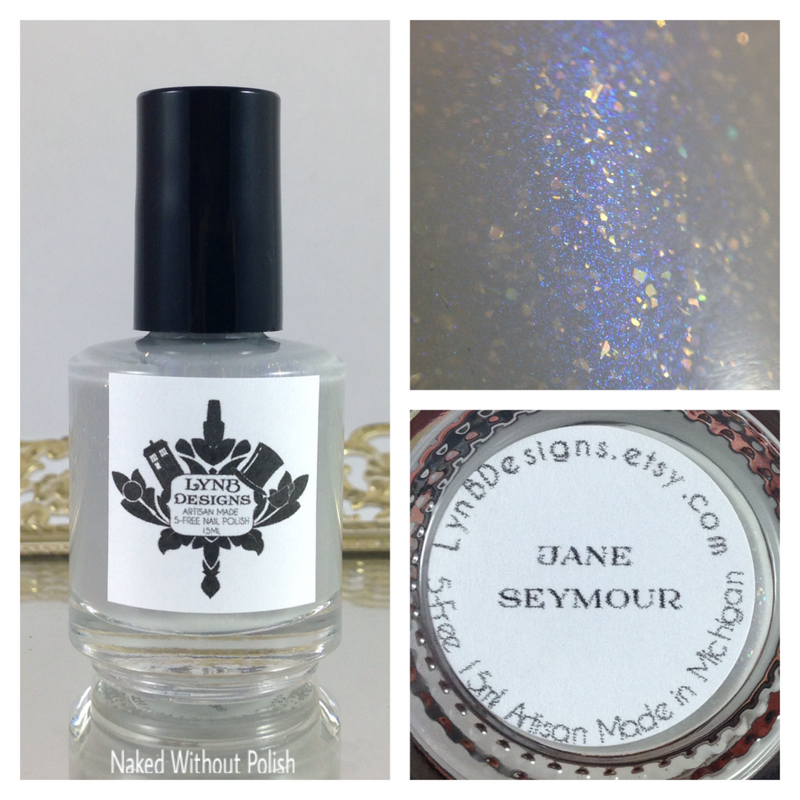 Jane Seymour is described as "a dove grey crelly with a hint of blue shimmer, golden flecks, and micro shimmer". 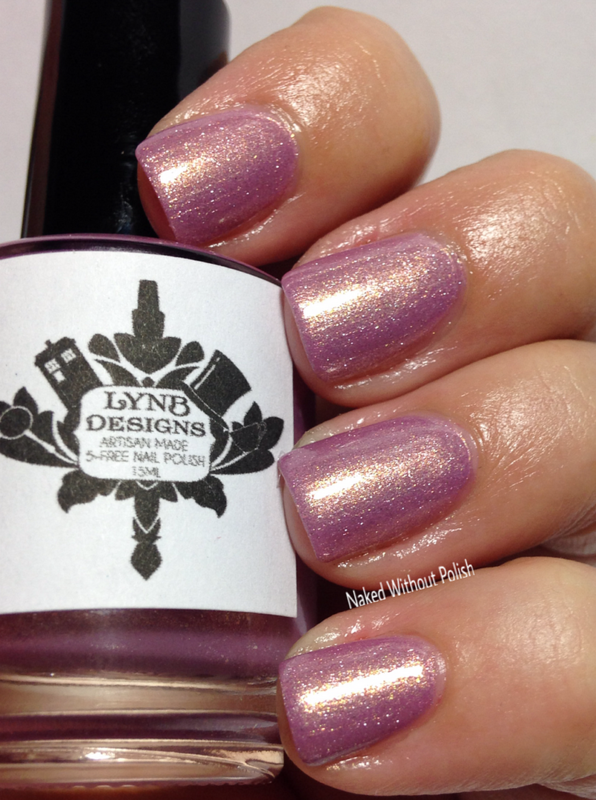 Shown is three coats of Jane Seymour with top coat. 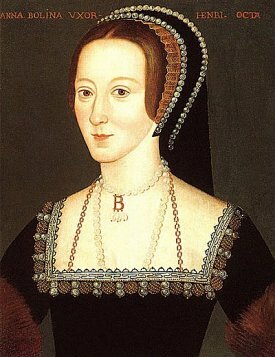 Jane Seymour is probably my favorite of the collection. I mean, it's grey! The gold fleck is the perfect addition to this subtle beauty! 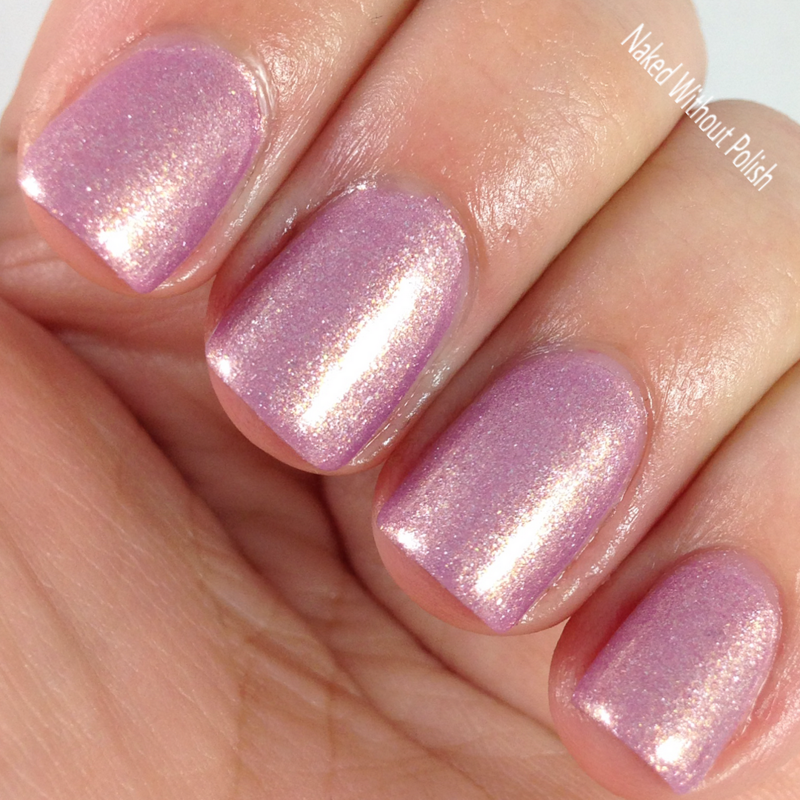 It is slightly sheer so more than 2 coats is necessary. 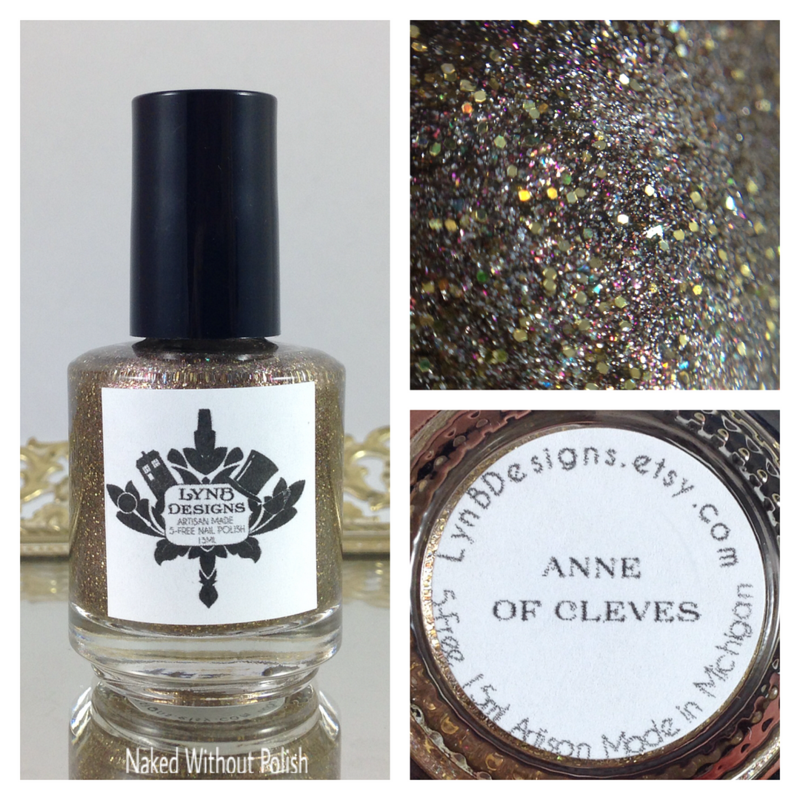 Anne of Cleves is described as "a taupe base loaded with golden shimmer, gold galaxy holo, and peachy pink glass flecks". 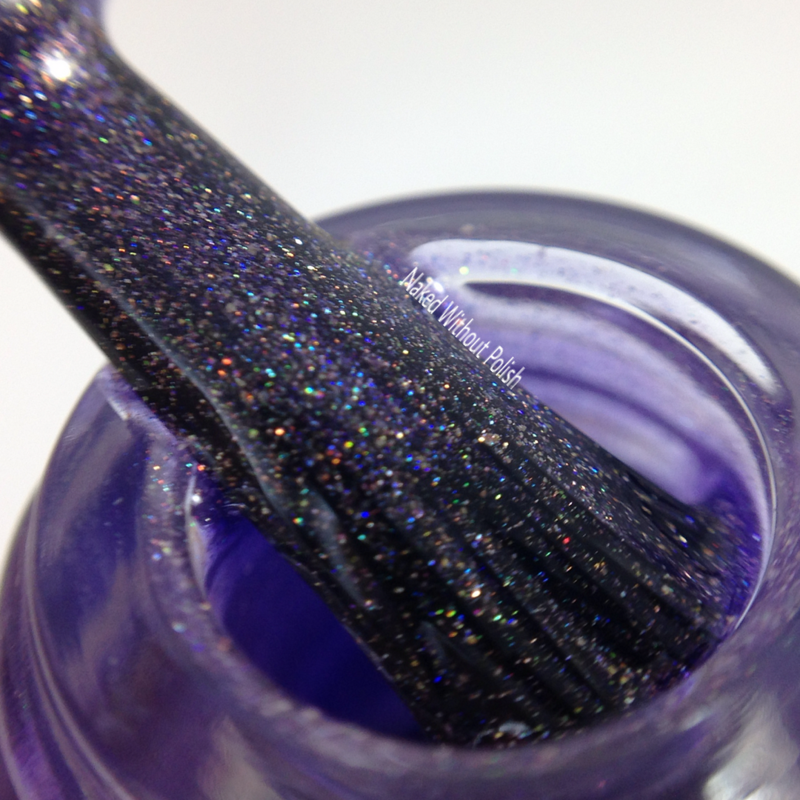 Shown is three coats of Anne of Cleves with top coat. 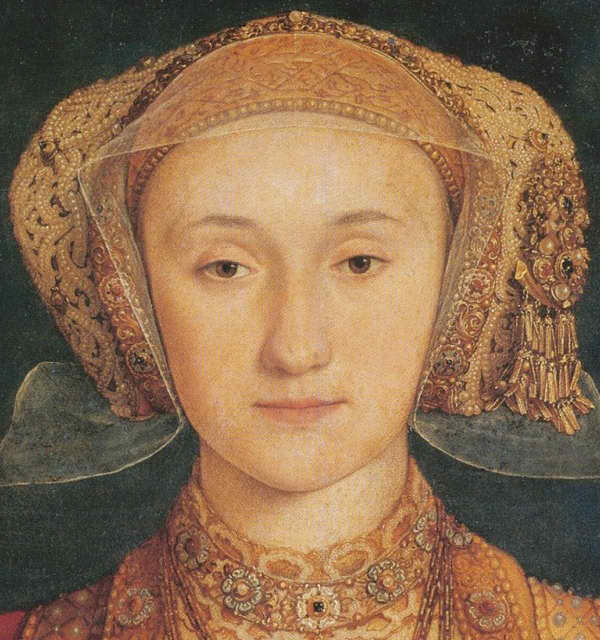 Anne of Cleves is another favorite! The combo of colors makes something incredibly unique and beautiful. 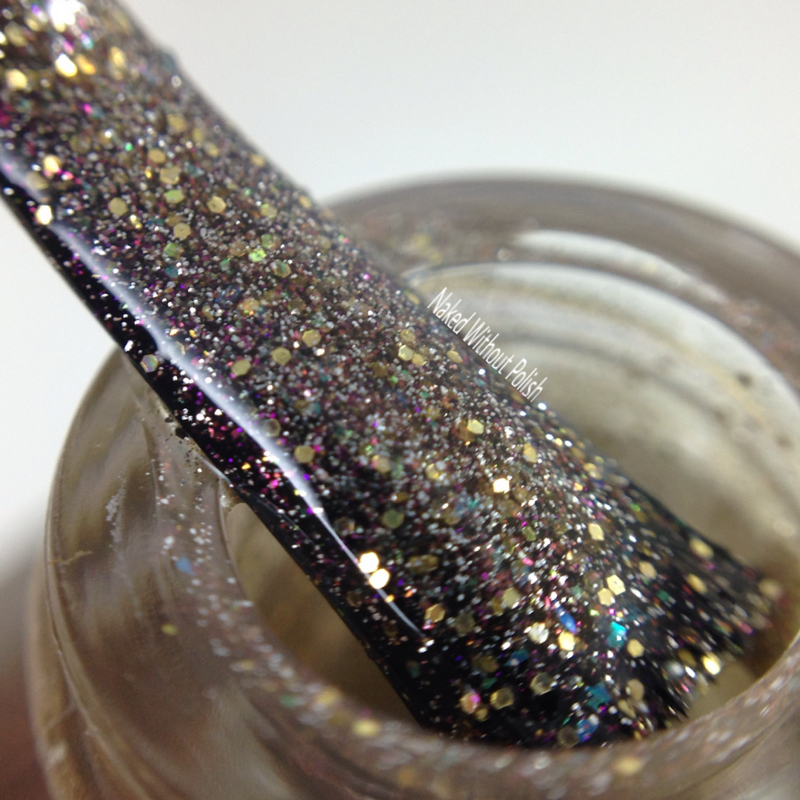 It is a little thick due to all the glitter, so be prepared for a long dry time or do really thin coats. 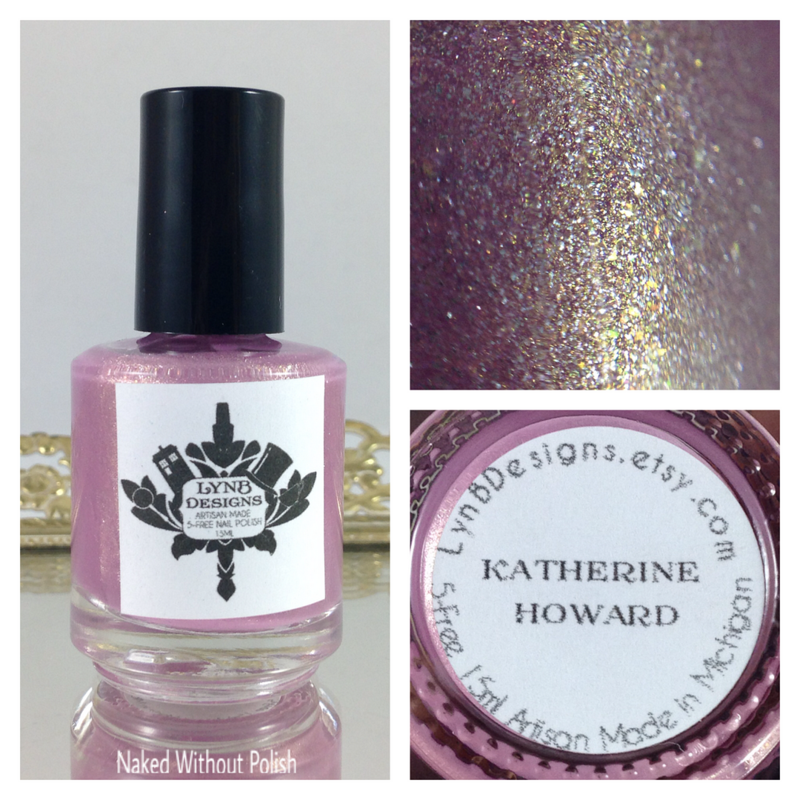 Katherine Howard is described as "a light pink base loaded with silver and gold shimmer". Shown is three coats of Katherine Howard with top coat. 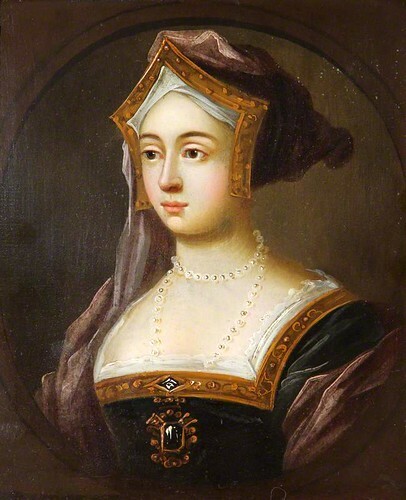 Katherine Howard is a delicate beauty. 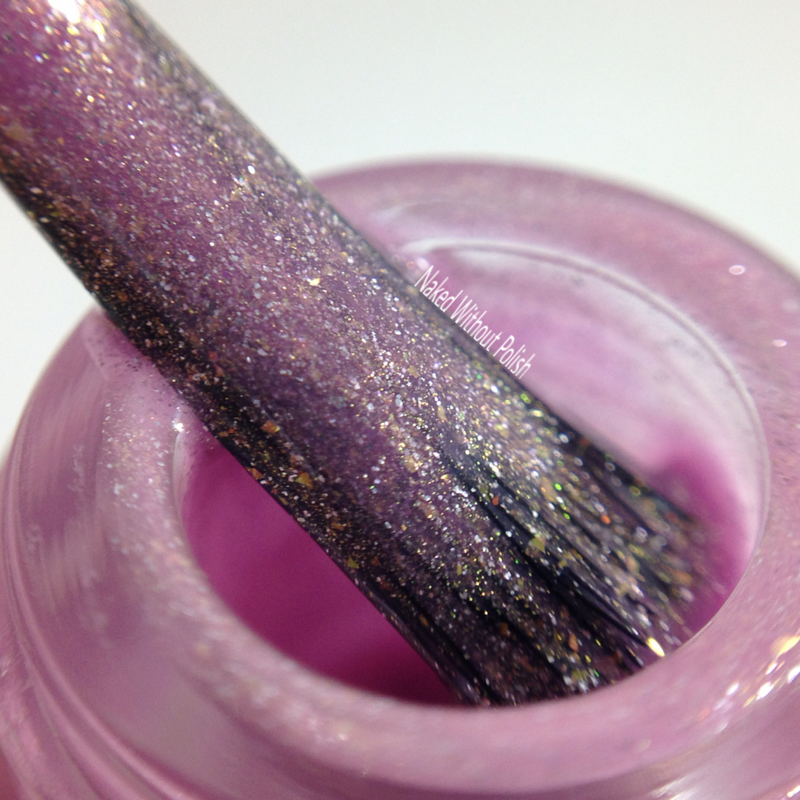 The shade of pink is slightly orchid, but completely gorgeous. It's delicate and soft. Applies sheer, so multiple coats are necessary. 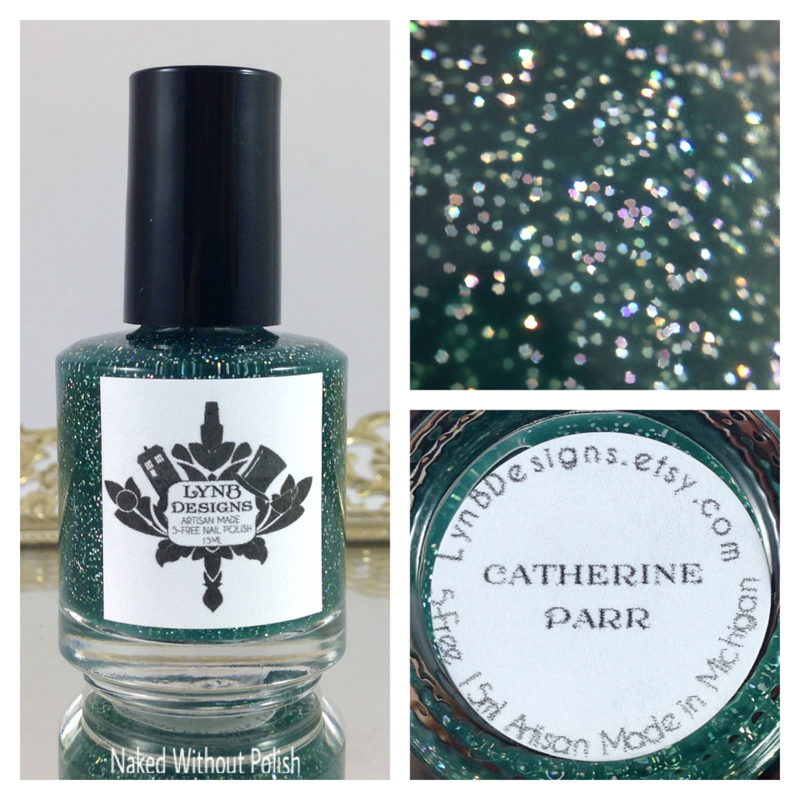 Catherine Parr is described as "a forest green crelly base with silver galaxy holo". Shown is three coats of Catherine Parr with top coat. 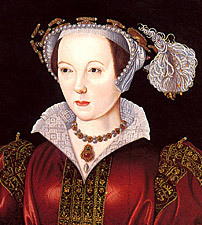 Catherine Parr is more jelly to me, but you can sense the bit of cream in it. It's not completely sheer. 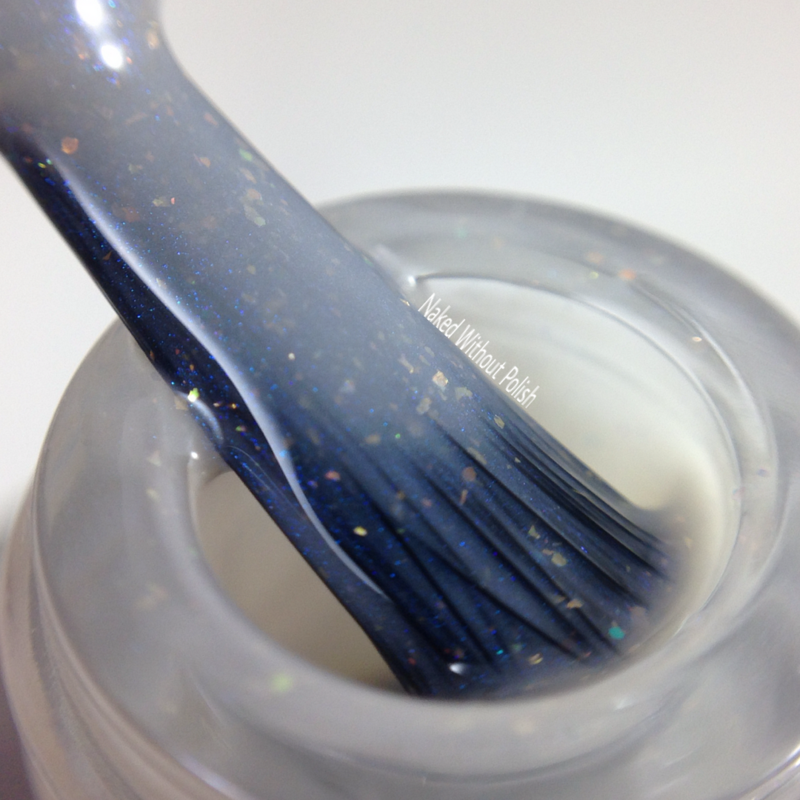 Three coats is absolutely necessary for full opacity. Dries quick if you do thin coats. 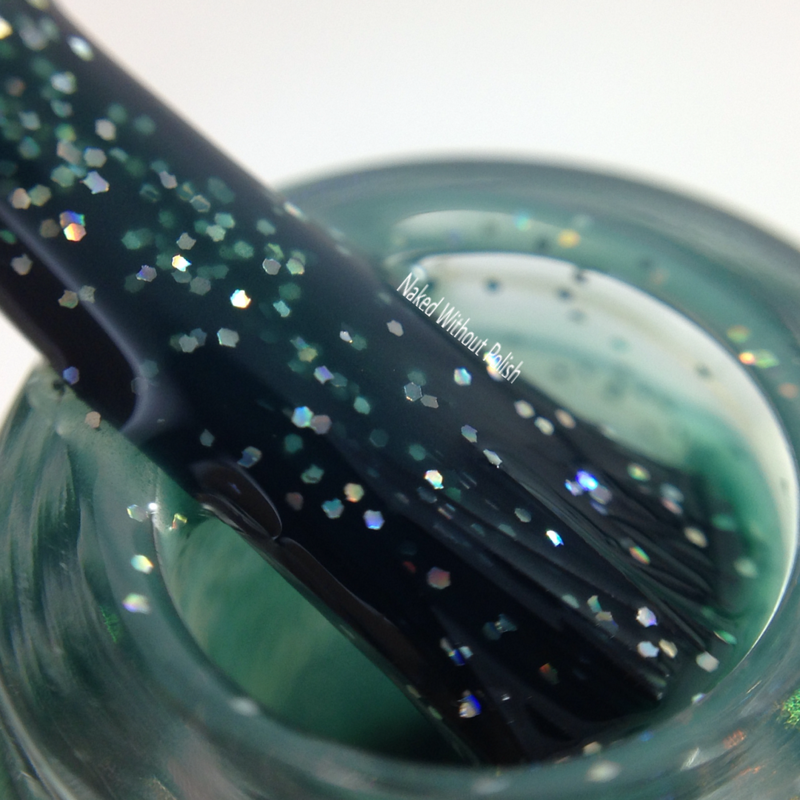 This green is stunning, and the addition of the galaxy holo is incredible! 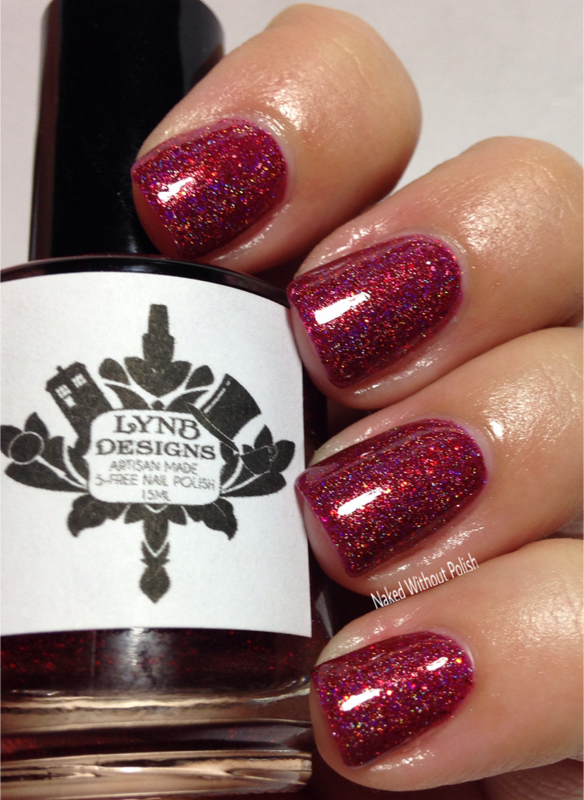 Tudor Rose is described as "a clear base with gold, green, and red flecks with white, red, and burgundy glitter". Shown is two coats of Tudor Rose over a medium blue with top coat. 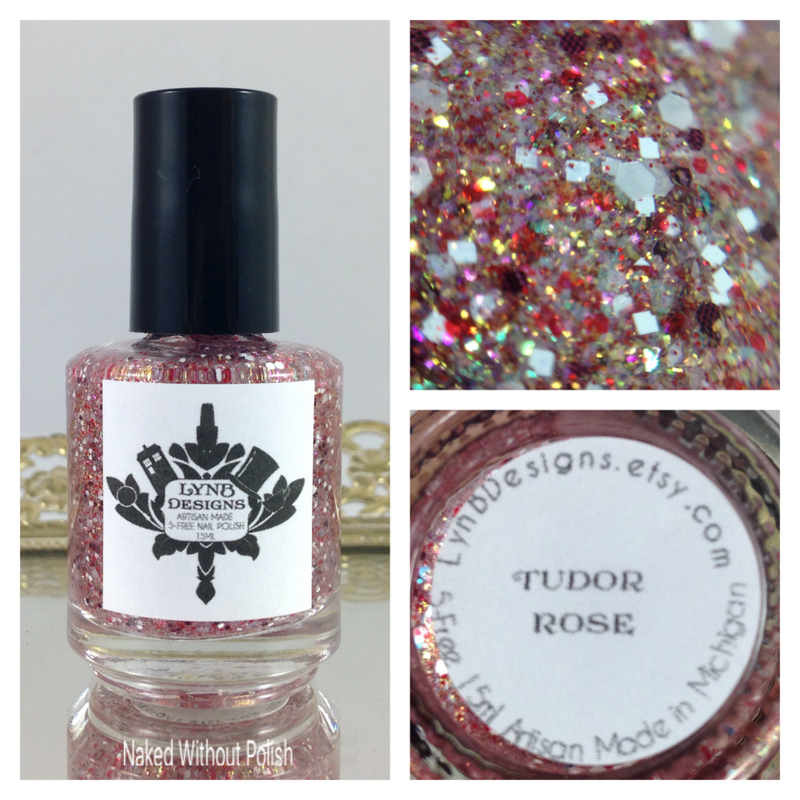 Tudor Rose is like a bottle full of confetti. It's a lot of fun. I think two coats is a bit much for me, but I originally did one thin coat. I think one thicker coat would have made me happier. Be prepared to have fun with this. It is an extremely versatile topper! 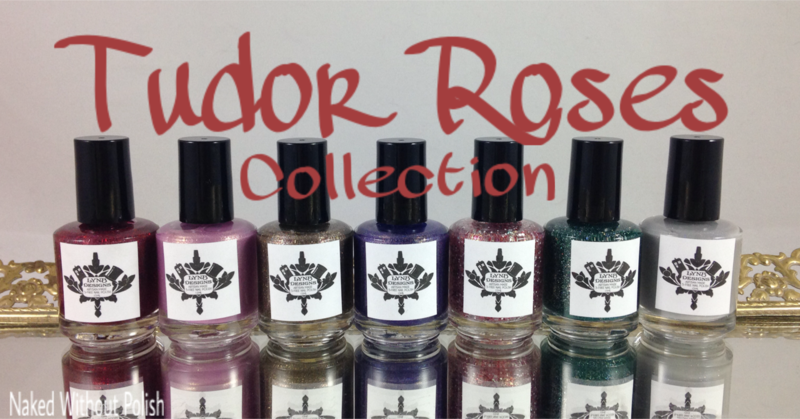 The Tudor Rose Collection will be available tonight at 7 pm EST. The collection won't be sold as a whole. 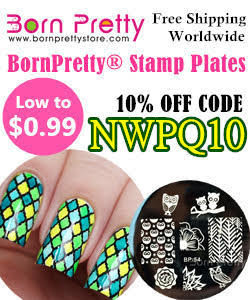 Individually the bottles will range from $8 - $10. 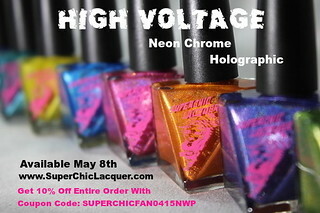 However, if you use the code HENRY at checkout, you'll get 50% off your order through April 5th. Jen and Jennalyn did a phenomenal job with this collection. It is a breath of fresh air. Make sure you are following LynBDesigns on all of her social media platforms (links below) to stay updated on news, sales, and releases. Did you have a favorite from this collection? 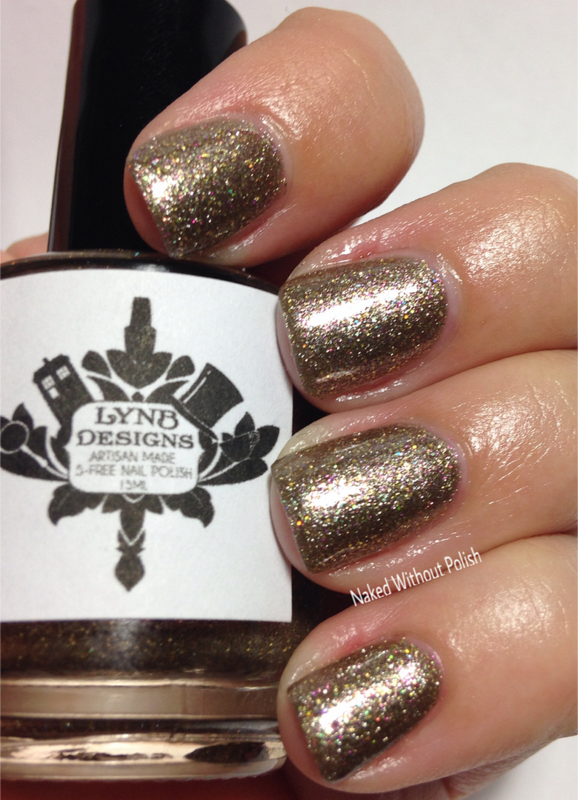 Or are you planning on using the code to complete your LynBDesigns wish list?